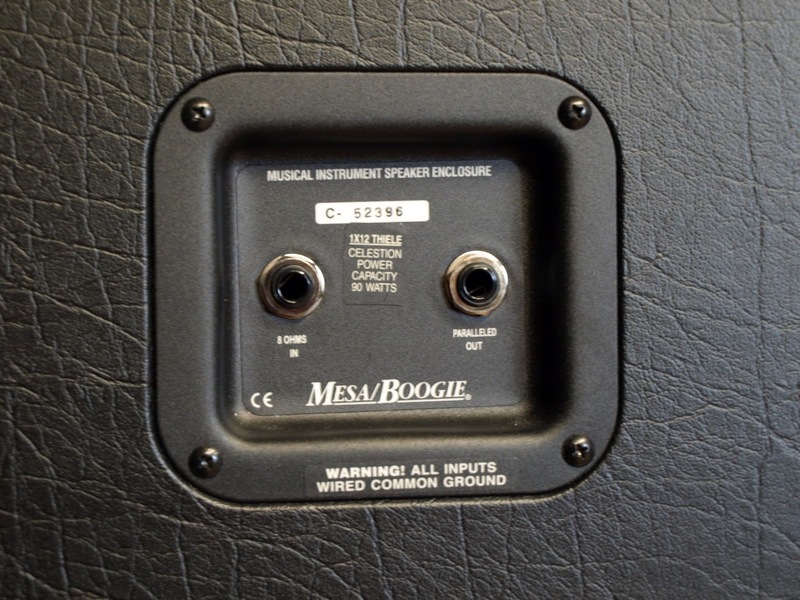 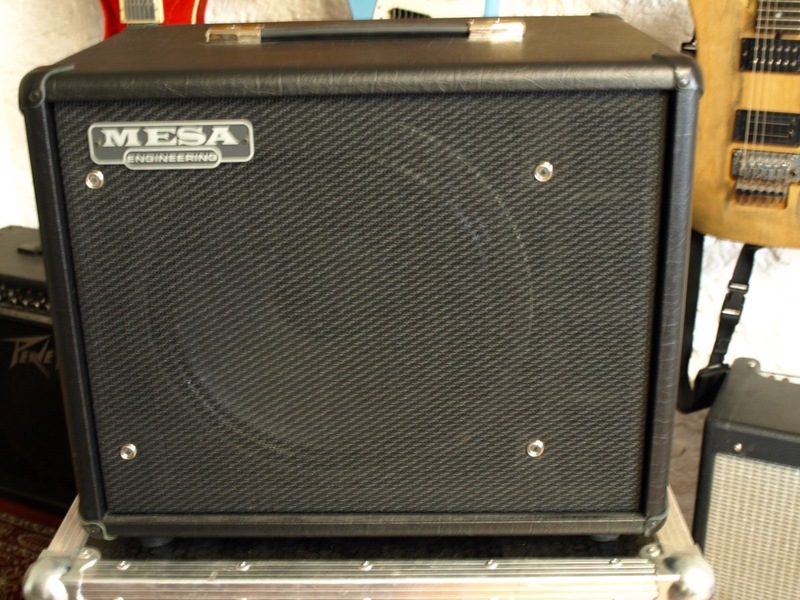 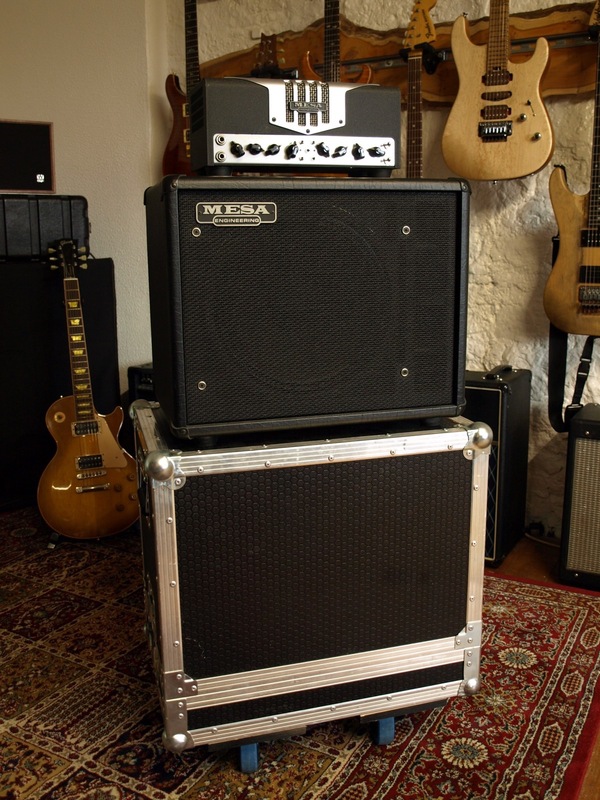 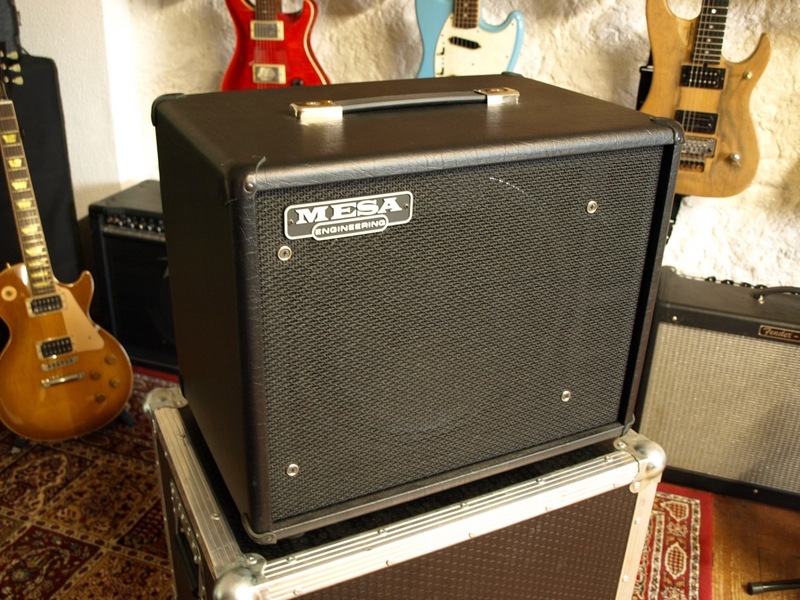 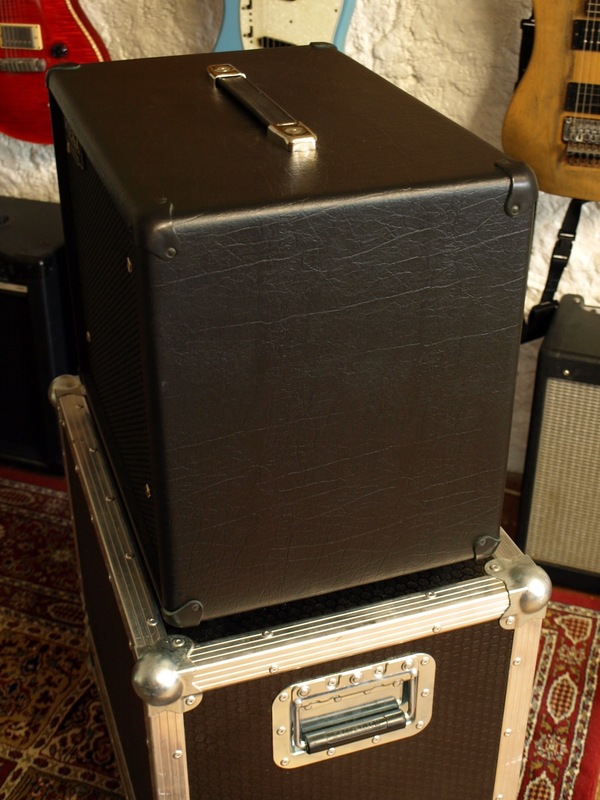 The benchmark for which all other 1×12 cabs are judged!. 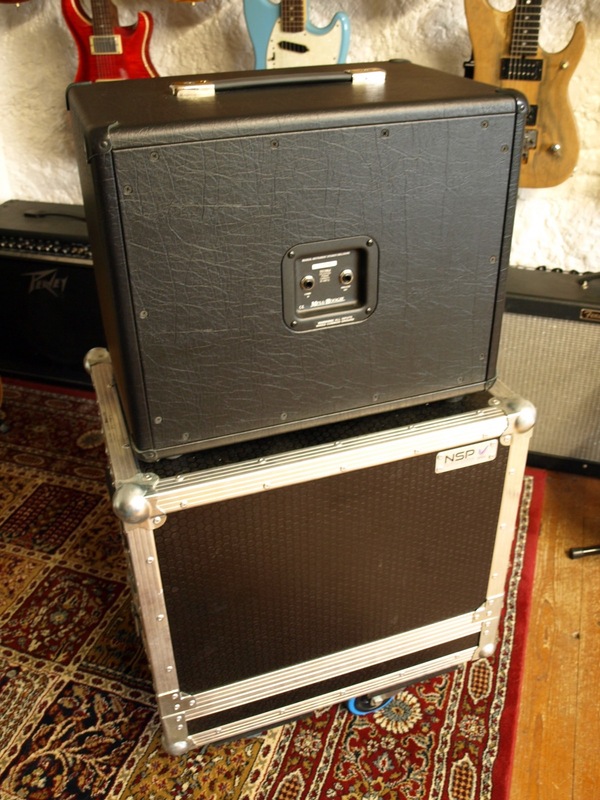 Stunning cabs, and very rare and collectable these days. 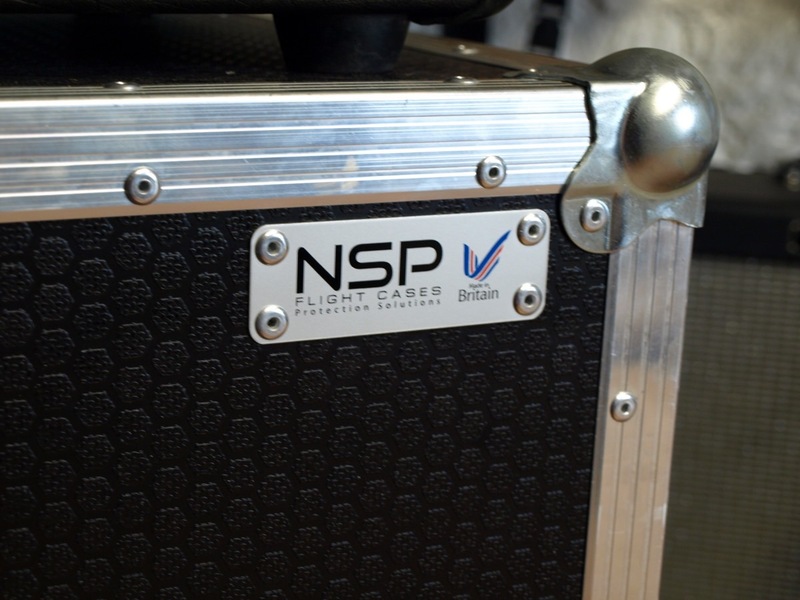 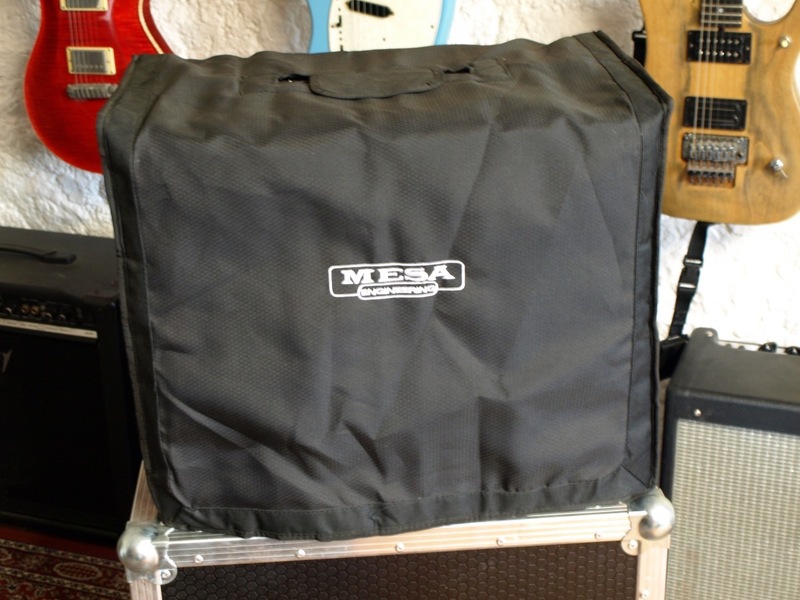 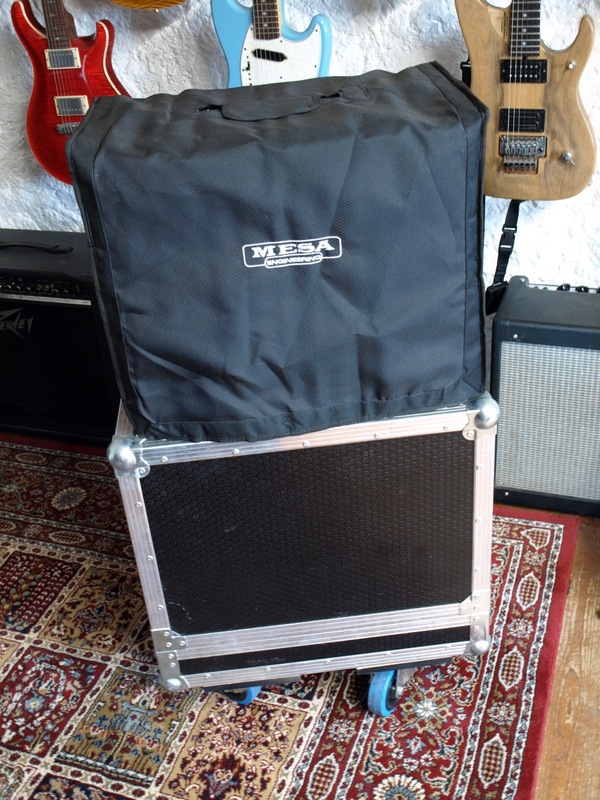 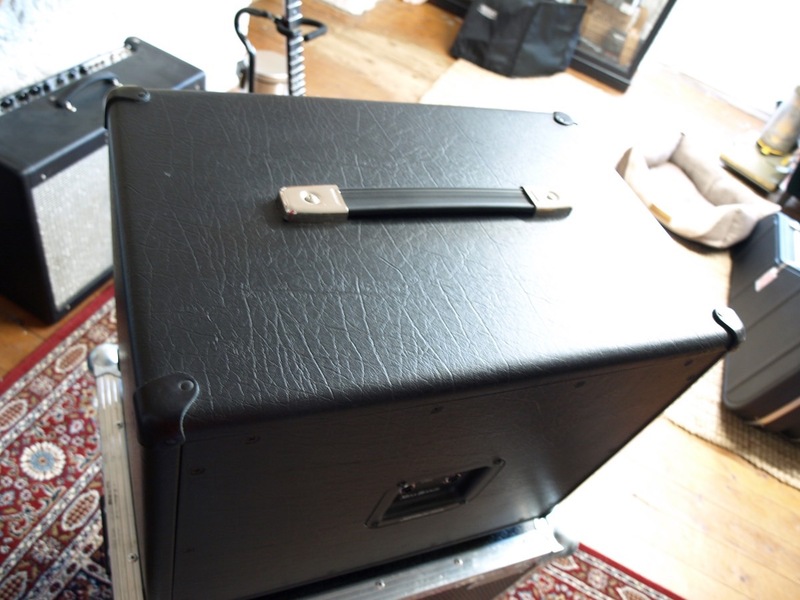 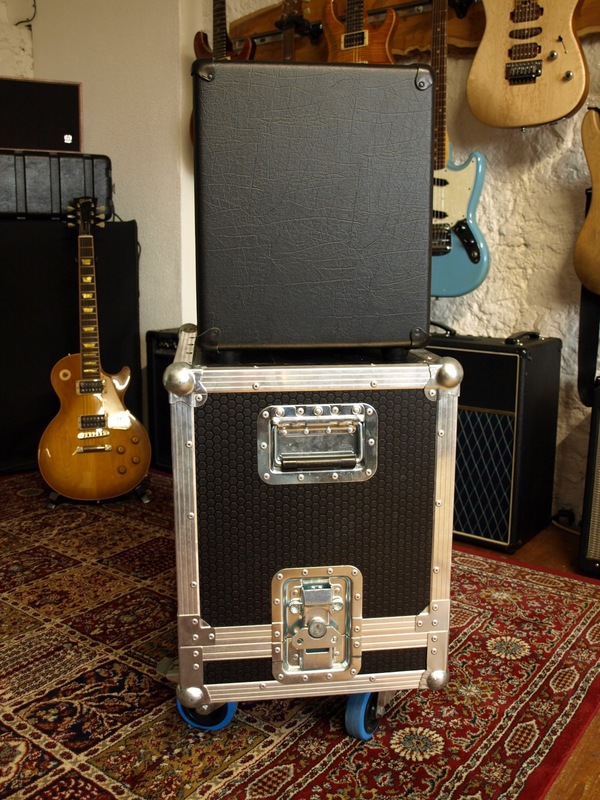 The two we have on offer are in mint as new condition, complete with individual dust covers and one flight case that holds one cab, sung as a bug. 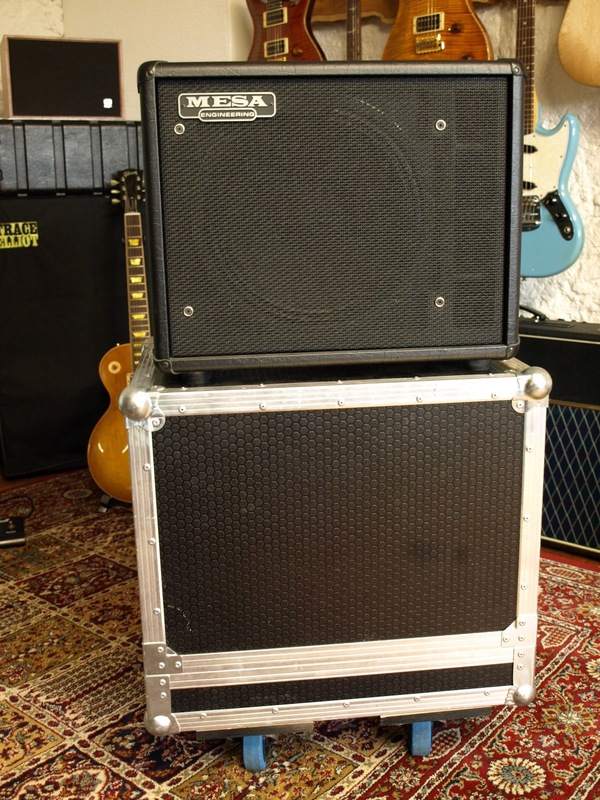 Great for gigging.